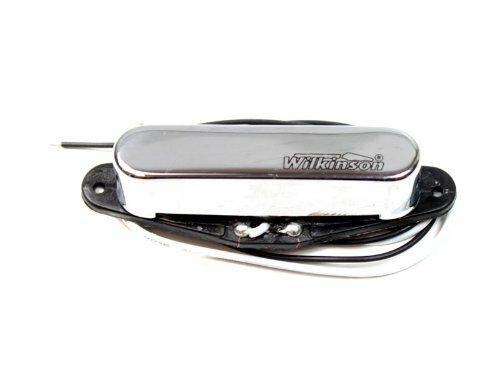 From their premium range, Wilkinsons WVTN, WVTB & WVOB are probably the best value professional level pickups on the market today for ‘Tele® type’ guitars. 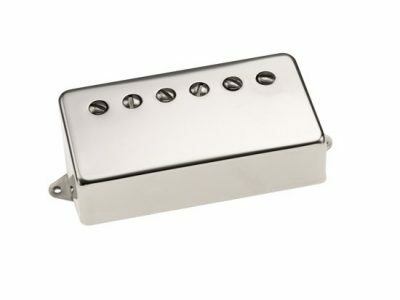 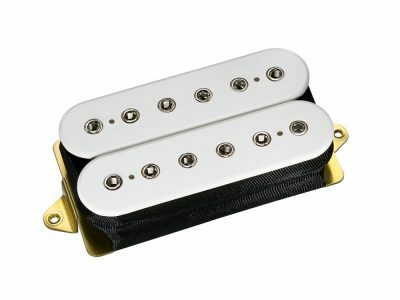 These WVTN 60’s-voiced pickups will deliver all of the authentic ‘Twang’ you’ll need. 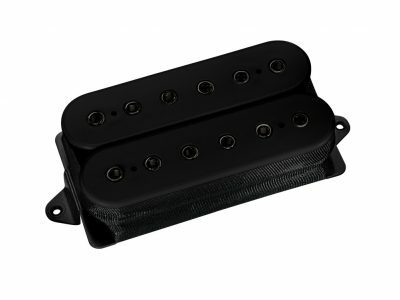 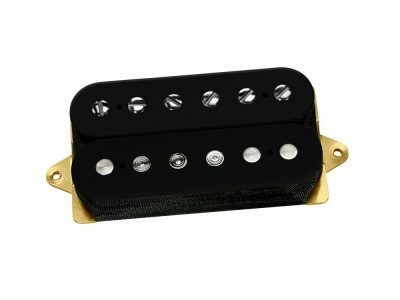 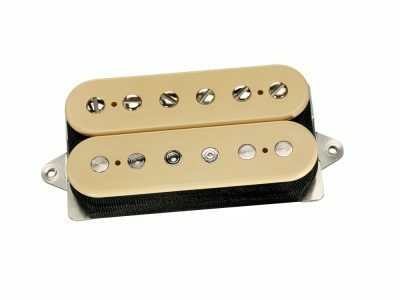 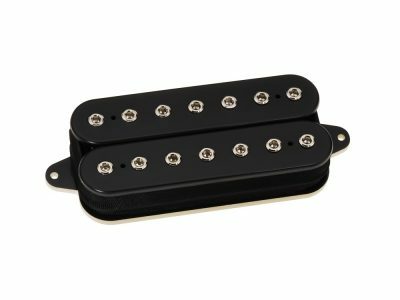 Considering their high quality specifications and superb build quality, you would easily expect to pay 2 or 3 times the price from other pickup manufacturers for similar quality products, they really are that good! 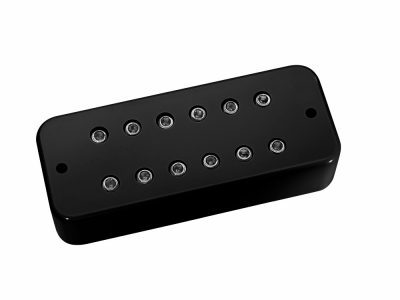 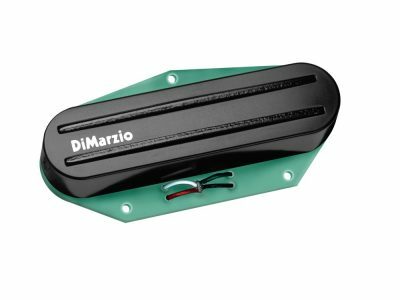 This is the neck pickup position only.